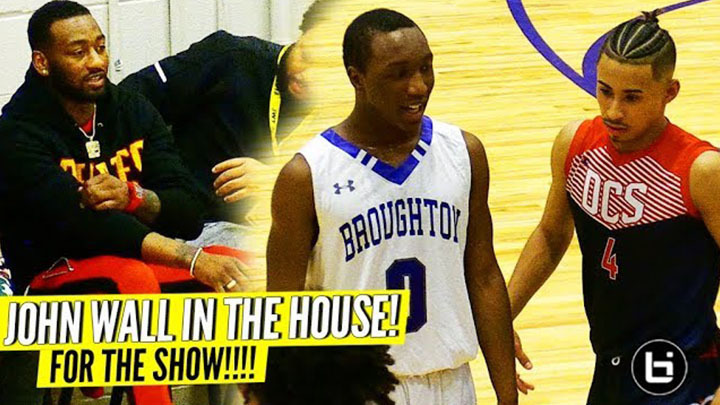 JOHN WALL SHOWED UP to WATCH JULIAN NEWMAN vs BROUGHTON!!! 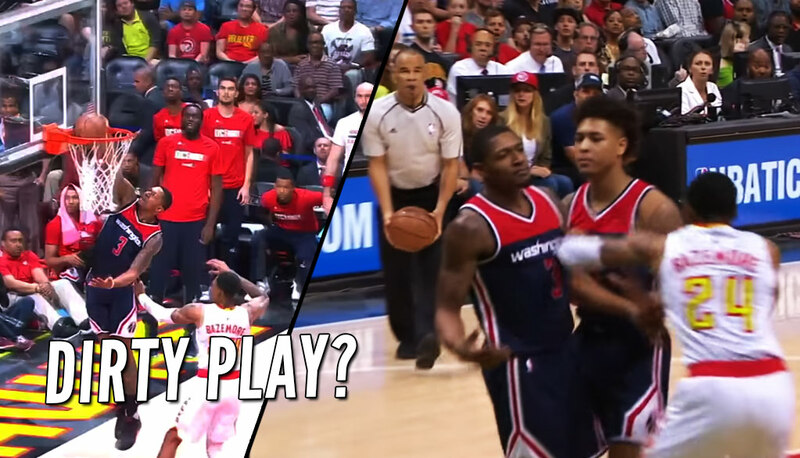 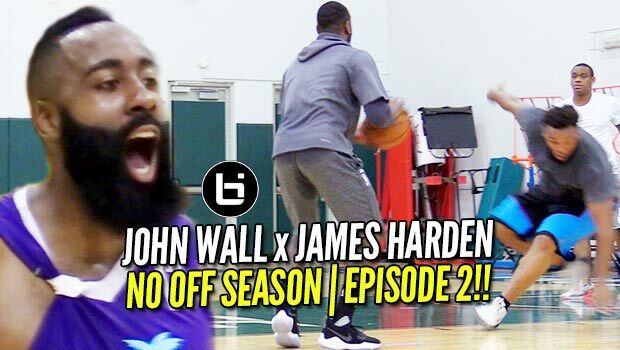 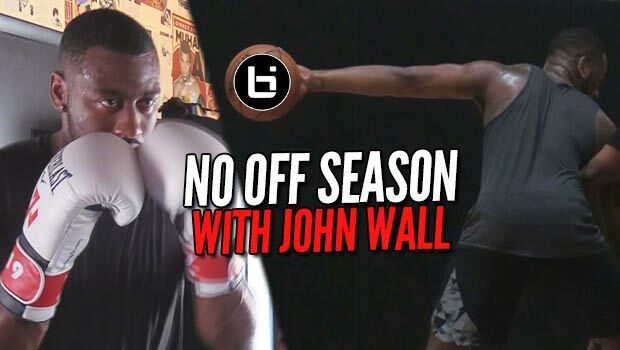 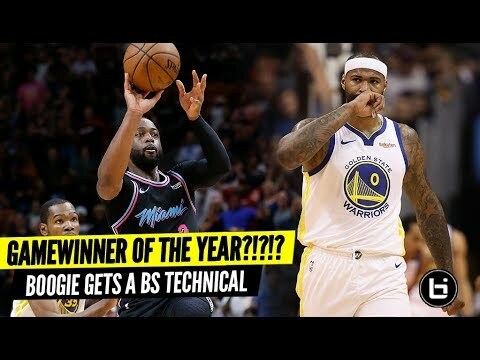 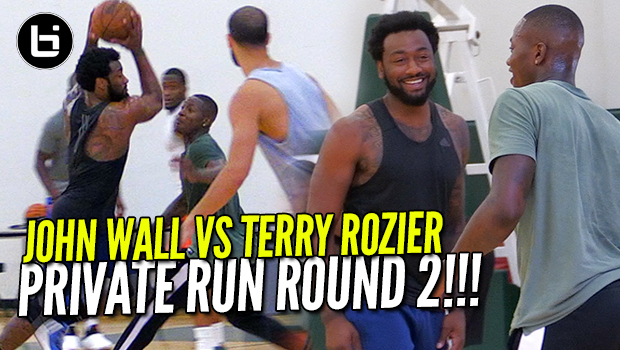 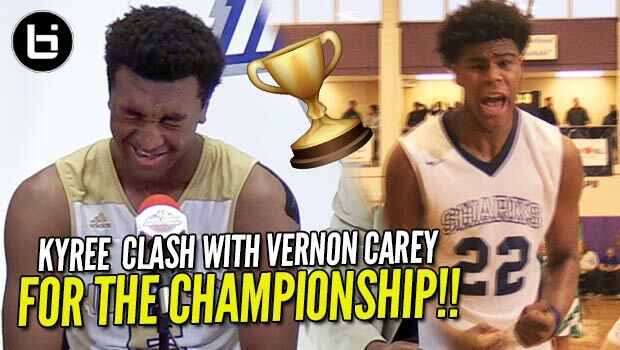 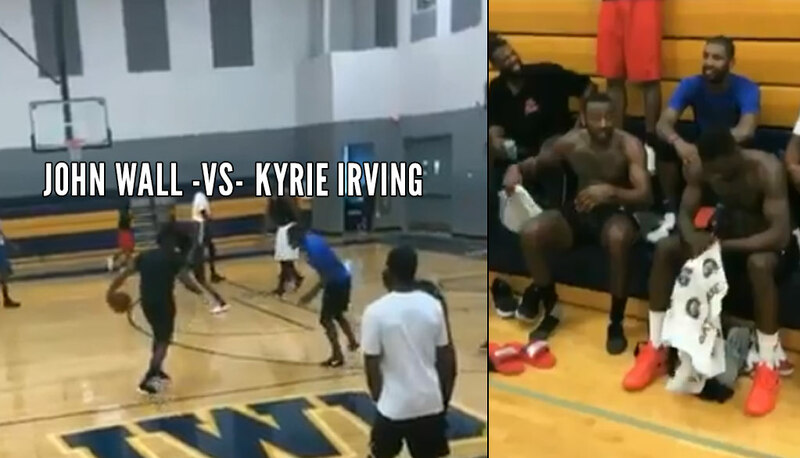 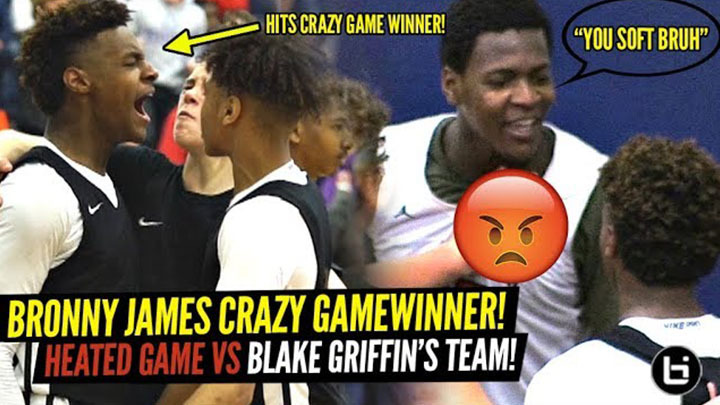 John Wall VS Terry Rozier Round2 At Private NBA Run! 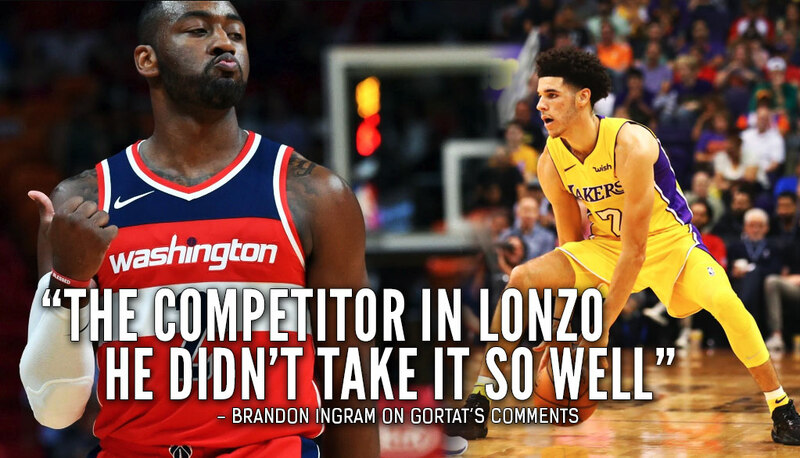 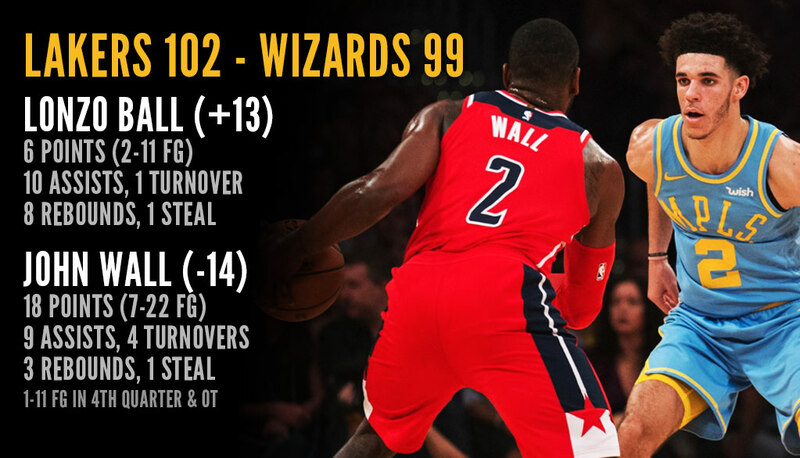 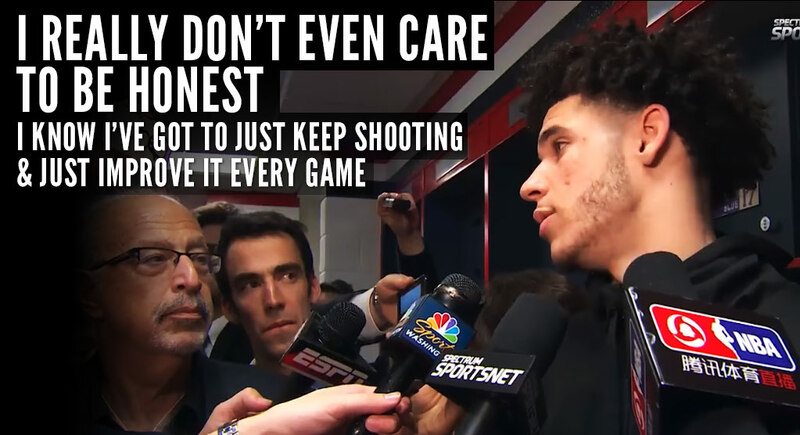 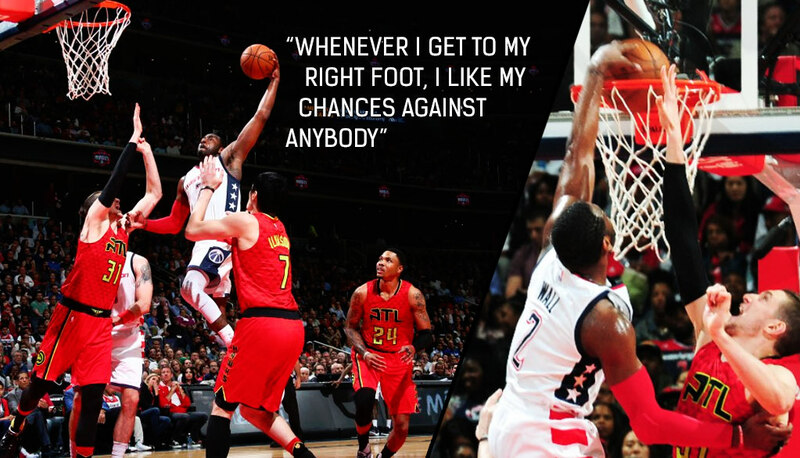 Which Players Had To Eat Their Words After The Lakers Comeback Victory vs The Wizards? 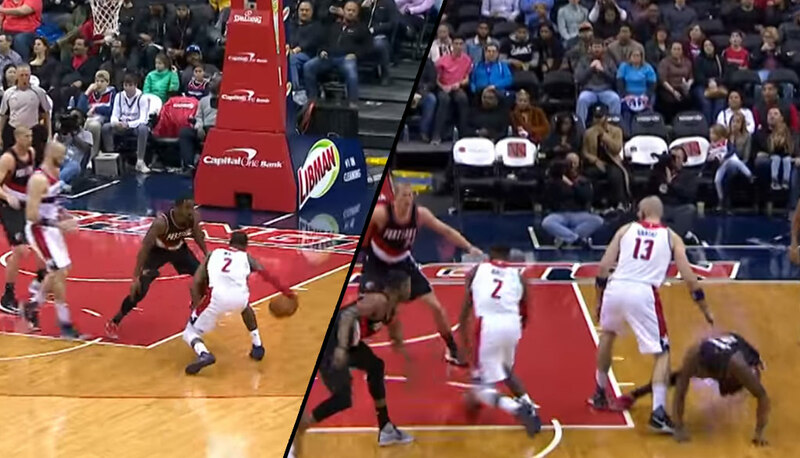 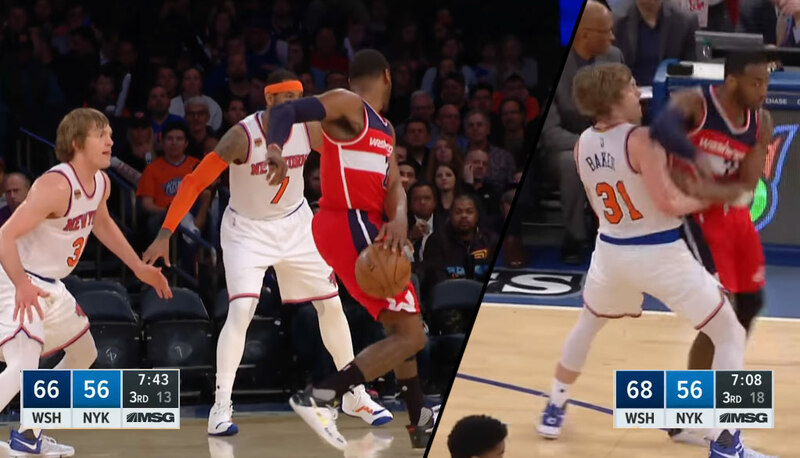 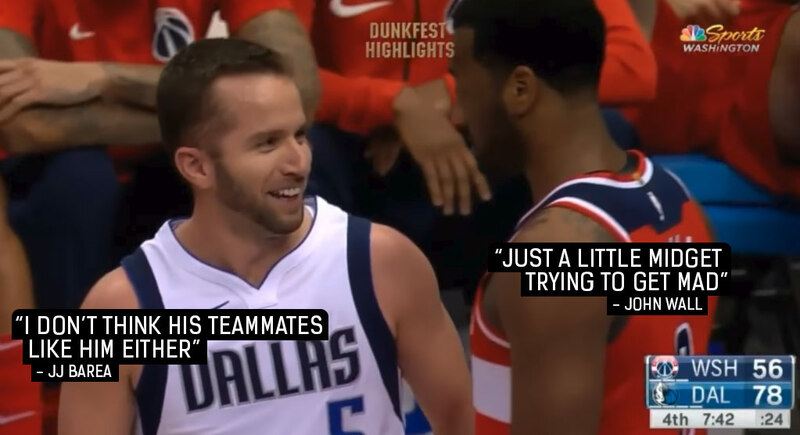 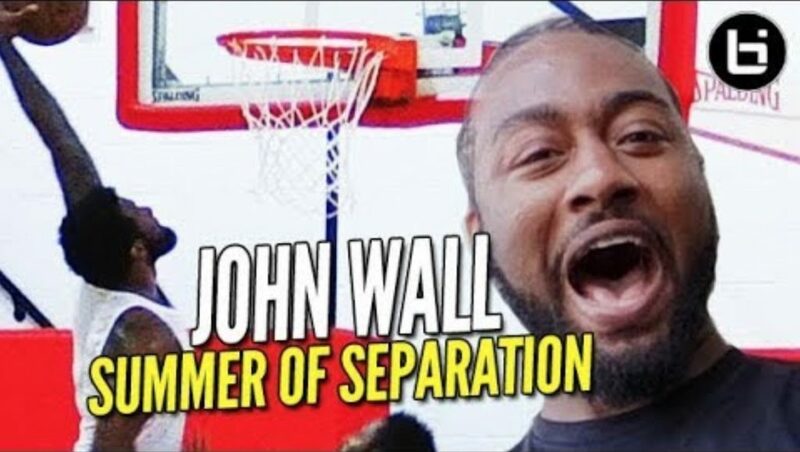 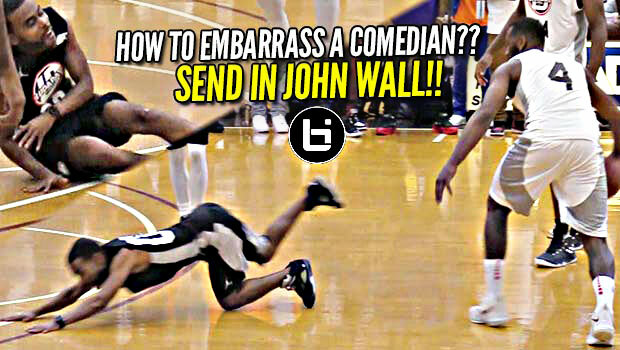 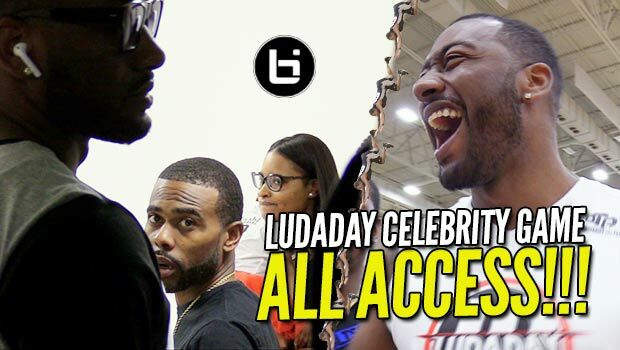 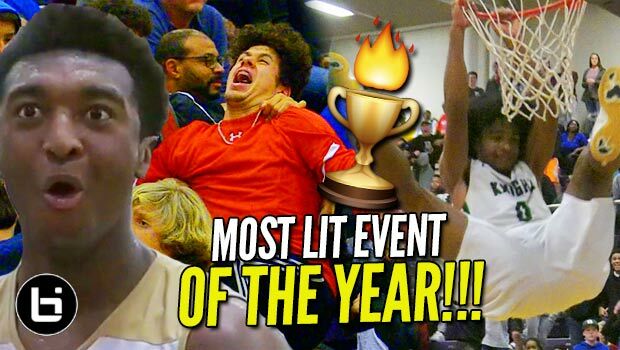 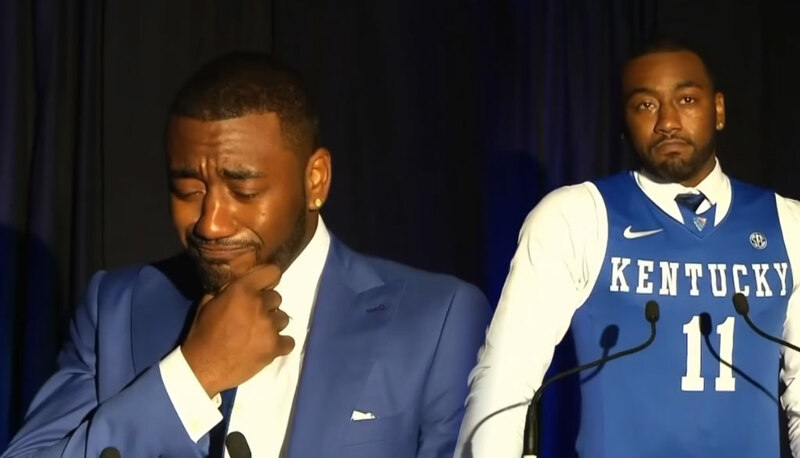 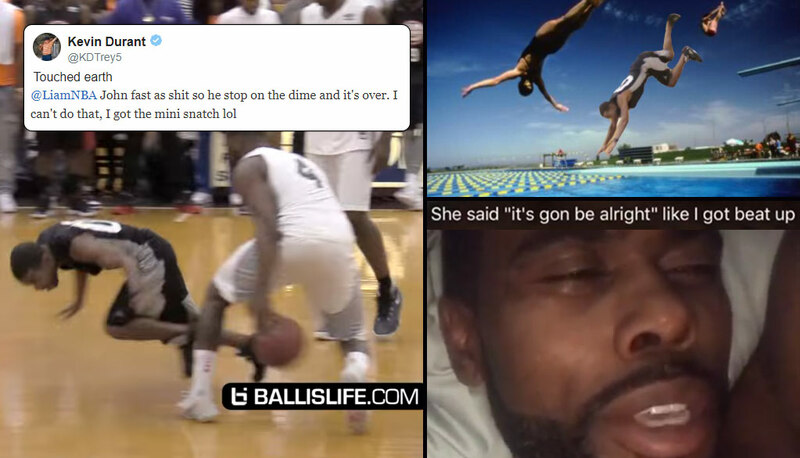 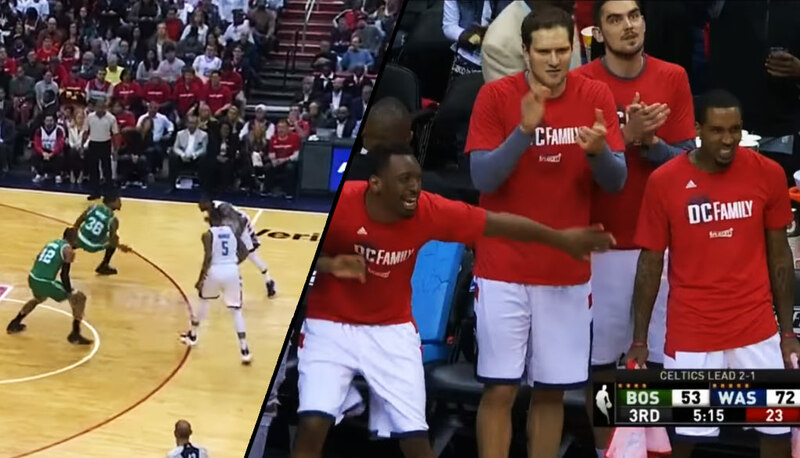 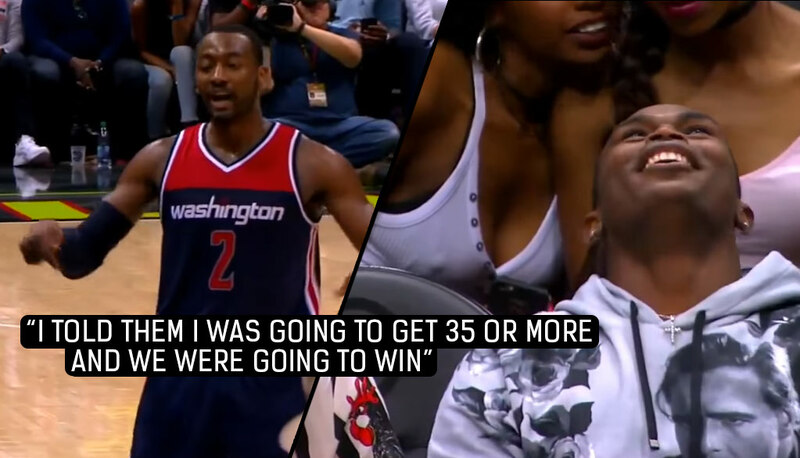 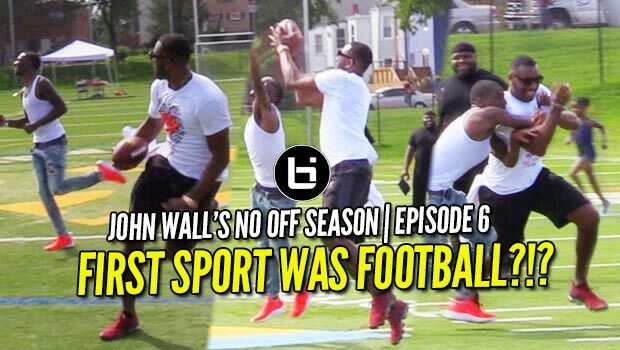 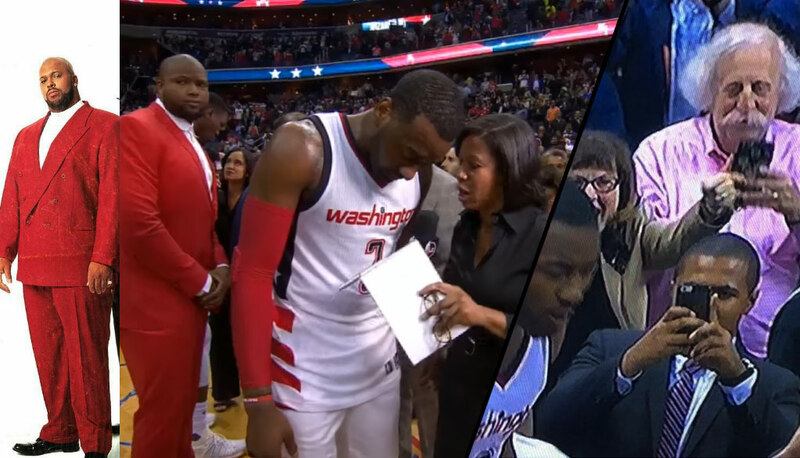 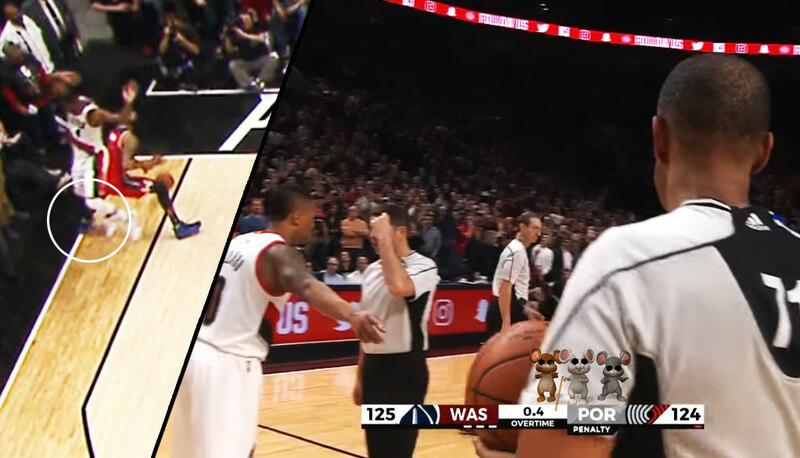 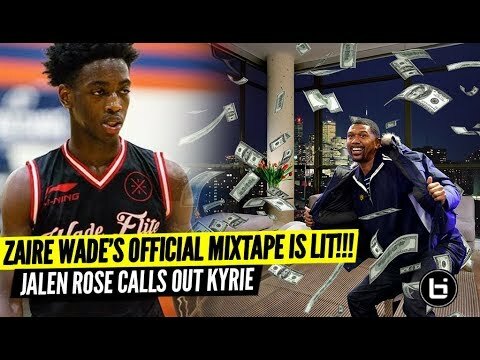 John Wall Sends Lil Duval to Floor FACE FIRST in Front of Ludacris & Packed House! 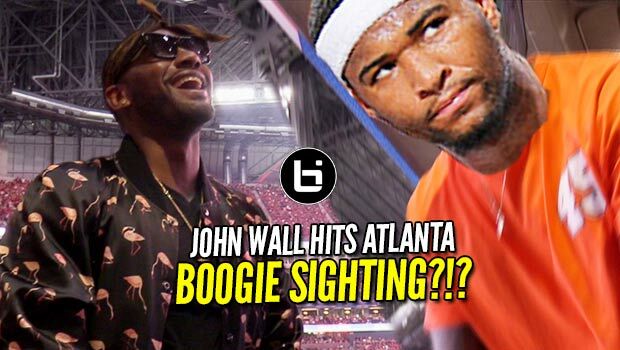 John Wall Takes Flight Over Muscala, Wears A Cape After Game 5! 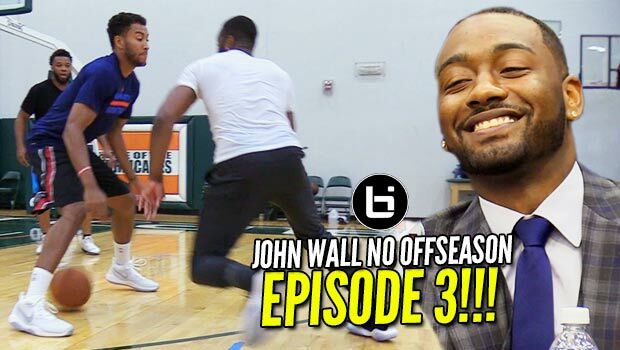 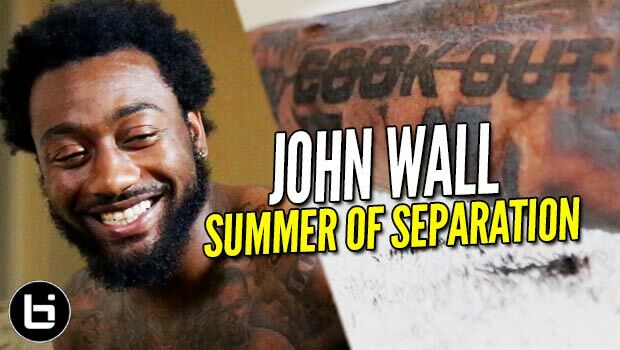 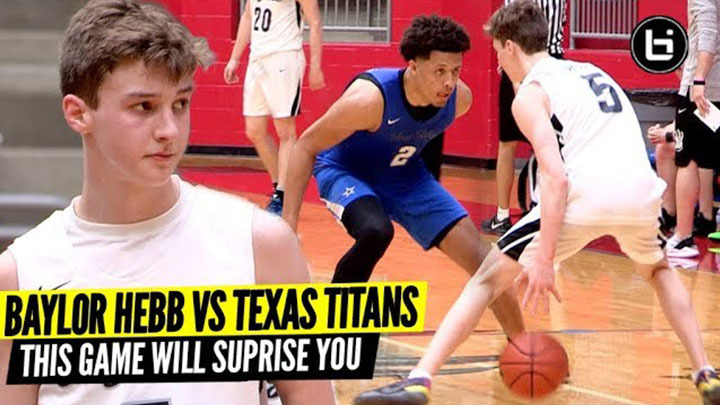 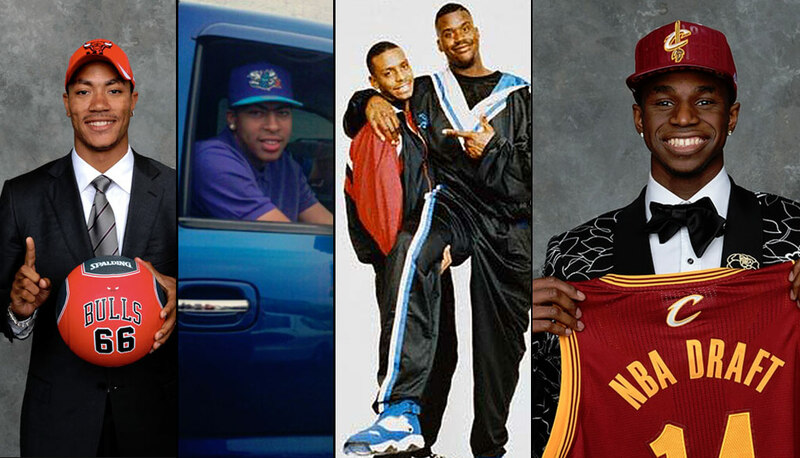 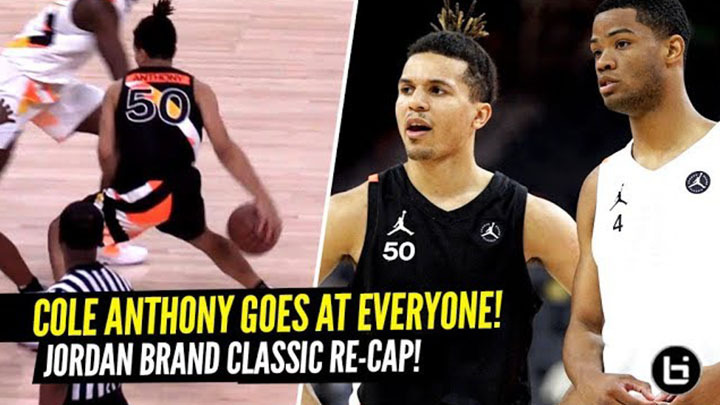 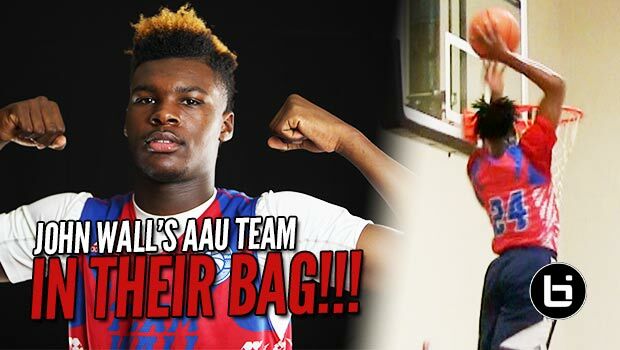 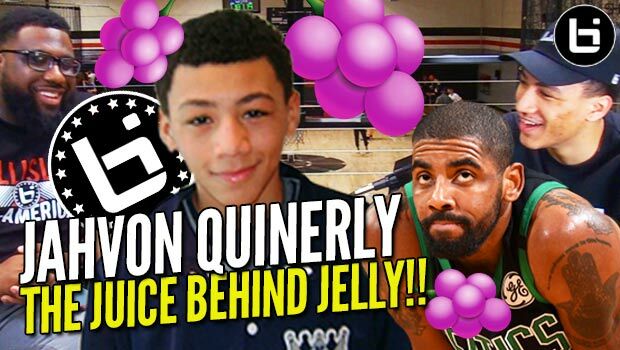 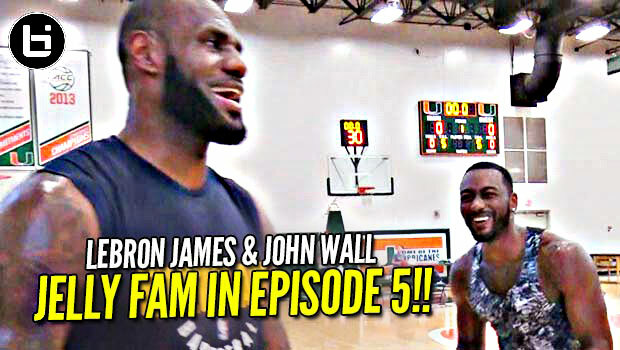 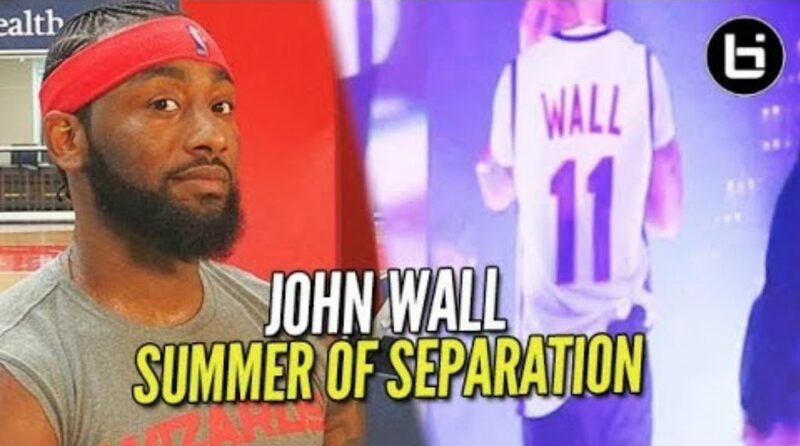 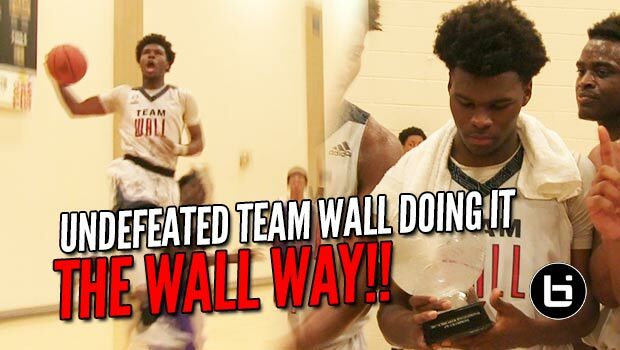 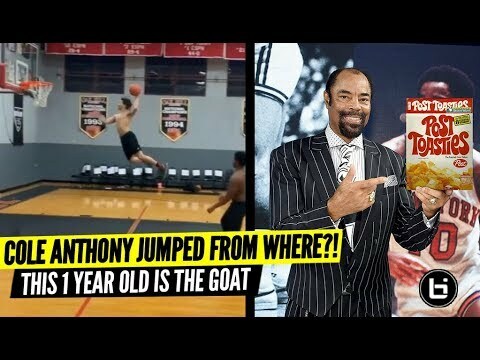 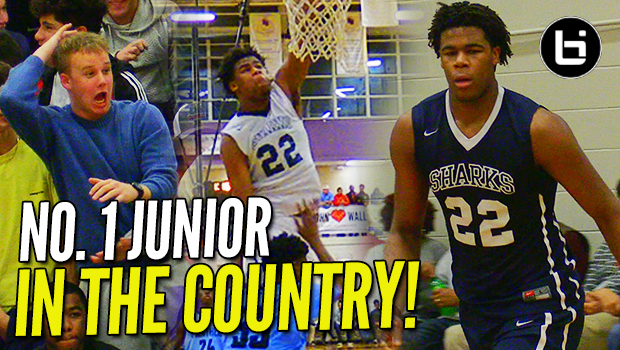 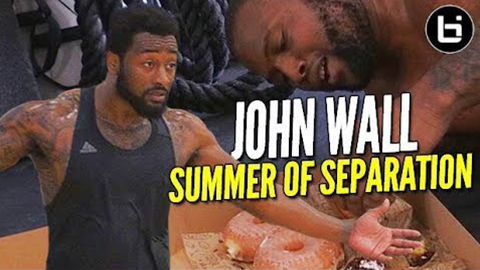 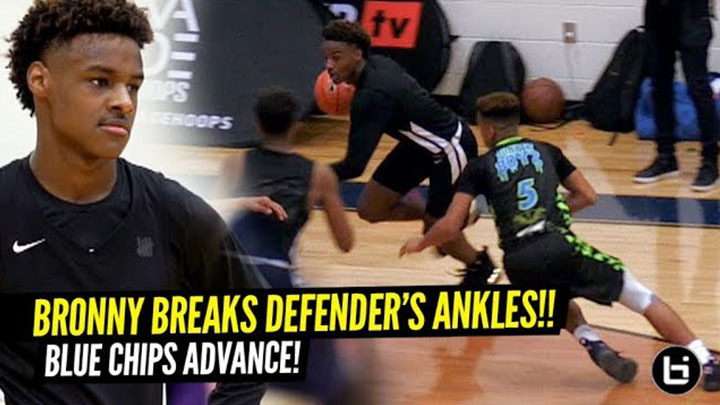 Malik & Telligence Direct SHOWTIME for John Wall’s AAU Team in Year 2!